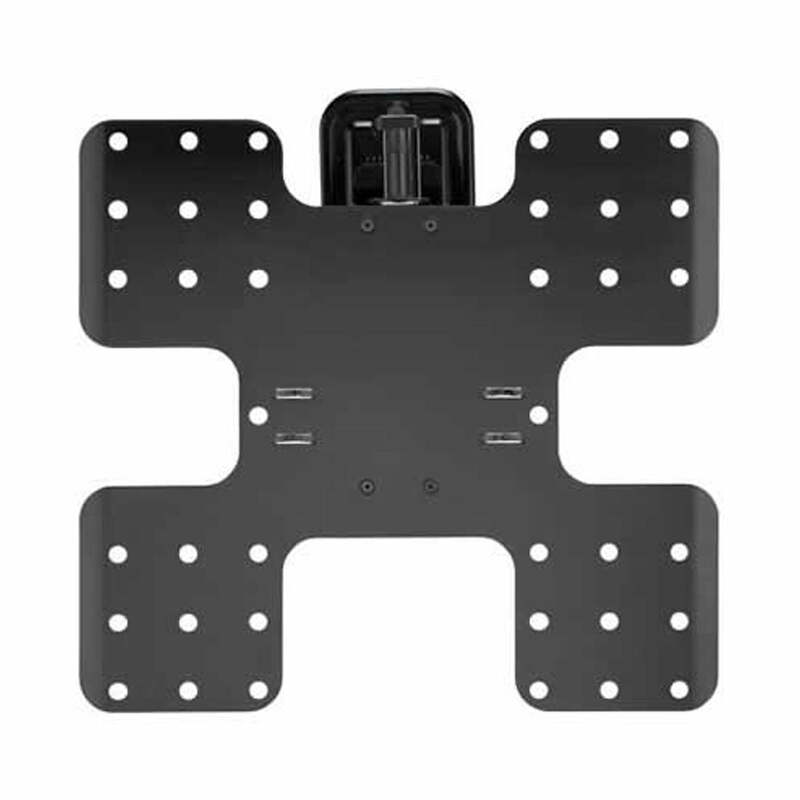 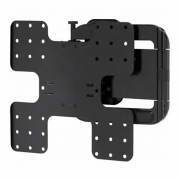 SKU: VMF322B3 Category: TV Wall Mounts larger than 42"
Sanus VMF322-B3 is designed to hold your flat-panel TV close to the wall while still offering a full range of tilt and swivel motions. It is fashioned to mount virtually any 32 to 50″ display weighing up to 60 lb (27.2 kg). 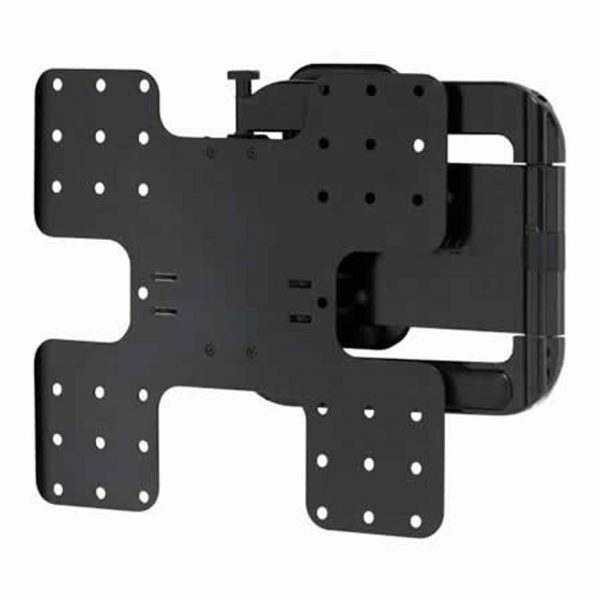 Employing Virtual Axis tilt technology, the Super Slim Wall Mount allows for fluid adjustments to easily reduce glare and reflections that may be caused by lights or windows. 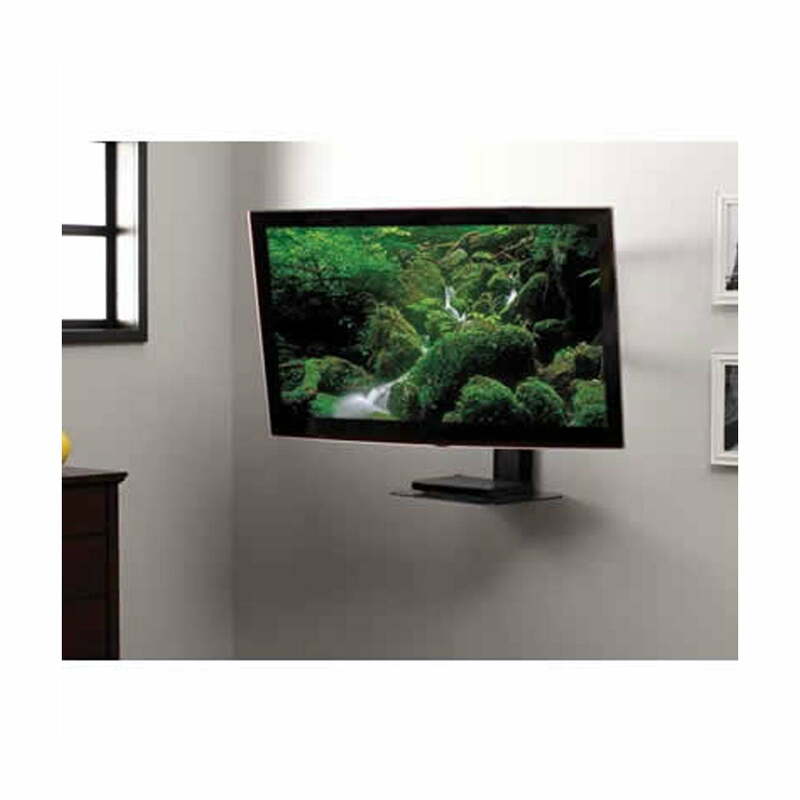 This Full-motion Mount fully extends up to 22″, retracts, tilts, and swivels with the touch of a finger. The VMF322 keeps loose cables organized and concealed within the extension arm for a clean appearance without compromising TV motion. 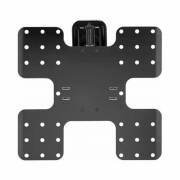 Its post-installation leveling adjustment ensures the TV is perfectly positioned on the wall. 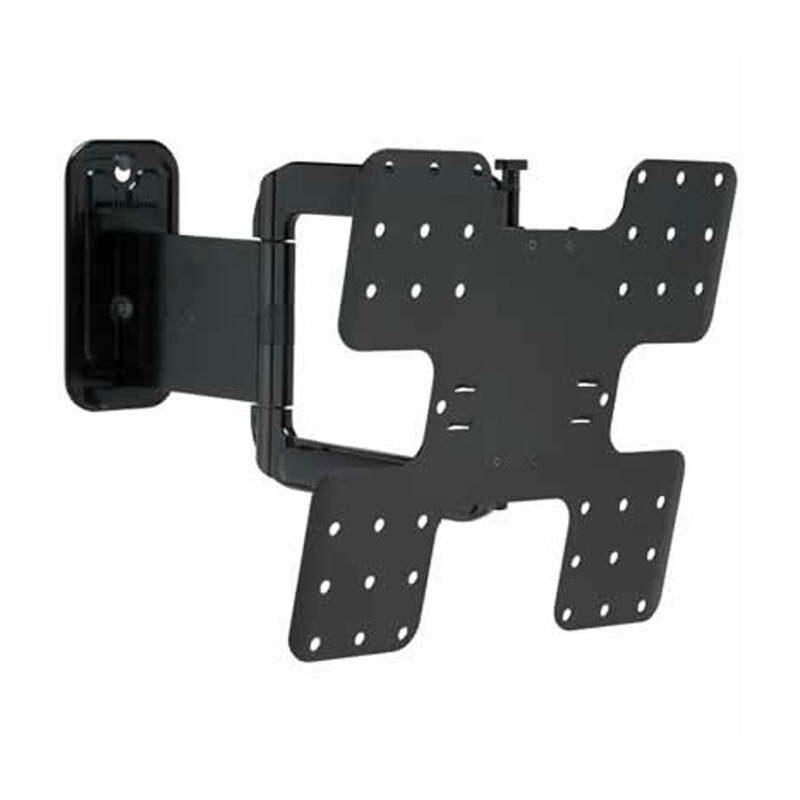 The VMF322 always has a finished appearance with a decorative cover that conceals assembly and mounting hardware. 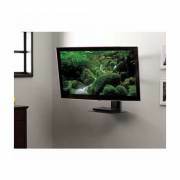 – Maximum Screen Size : 50 in.